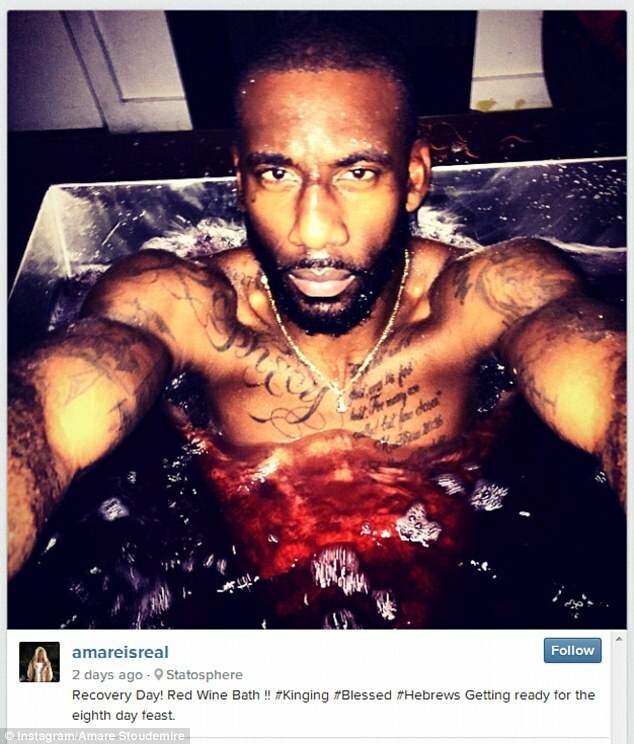 New York Knicks, Amar’e Stoudemire recoveres by bathing in red wine. Stoudemire, a forward for the Knicks, posted a photo a photo on Instagram this week of him bathing in red wine. “You just kind of mix it all up,” Stoudemire said of the process. “It’s a rejuvenation and it’s not 100 percent red wine. It’s water and wine combined, but majority red wine,” he said. 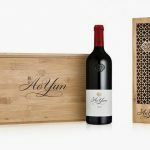 But he wasn’t clear on the quality of the wine and, while he admitted he received his therapy at a New York location, he chose to keep the location a secret.